Inbound arrivals to Saudi Arabia will reach over 20 million by 2020, as the religious tourism sector flourishes in line with increasing demand to join the annual Hajj pilgrimage, the most important religious event of the year in the Muslim world, according to consumer insight firm Canadean. The company’s latest report finds that the Hajj represents a major tourism opportunity for both domestic and international stakeholders, particularly hotel groups and tour operators, as over two million pilgrims travel to Saudi Arabia in September to visit Islam’s holiest site in Mecca. 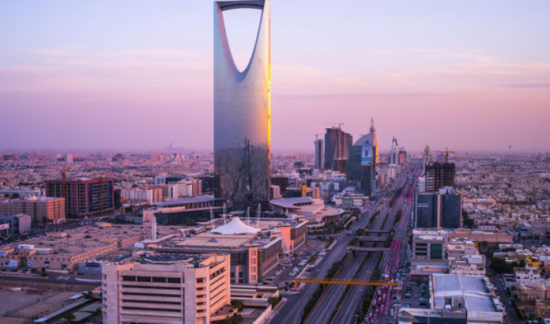 This surge will help Saudi Arabia offset its recent losses in oil revenue, which accounts for 40% of the country’s GDP, with tourism contributing just 3.5% of GDP in 2015. According to government statistics, tourist expenditure during Hajj season will increase by 30% over last year’s figures and reach $6.9 billion in 2016. The increase is expected after the Saudi government ended the limit on Hajj pilgrimage visitors as previous overcapacity incidents caused violent episodes amid serious crowding at the Hajj. Kennedy added: “Despite previous incidents, demand to visit the Hajj continues to grow with over three million visitors a year, and tourist accommodation is witnessing a major increase in prices. With at least 40% of pilgrimage expenditure used for accommodation such as hotels or fully-furnished apartments, there are a plenty of investment opportunities with significant revenue potential emerging in the Saudi Kingdom. Already, 13 of Mecca’s 15 old neighborhoods have been rebuilt to make room for hotels and commercial spaces.